HONEY! 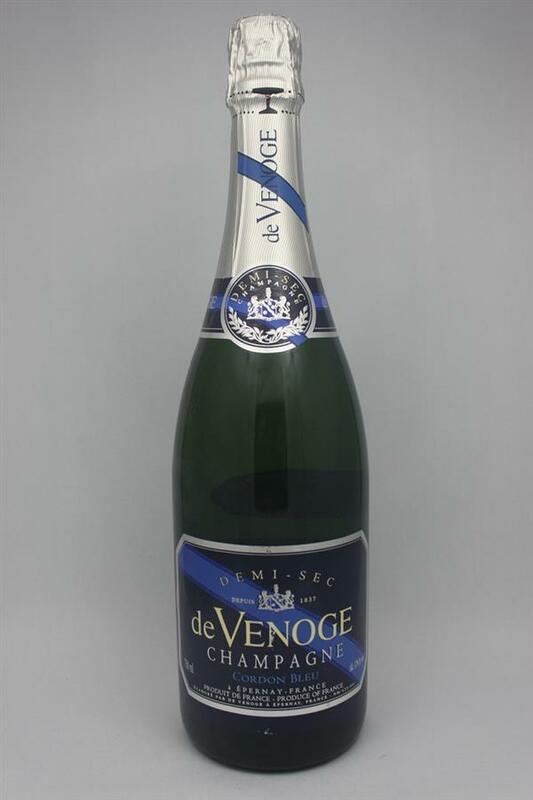 The cane sugar that is added to this Champagne makes it delictably sweet yet still well balanced with just the right amount of acidity. 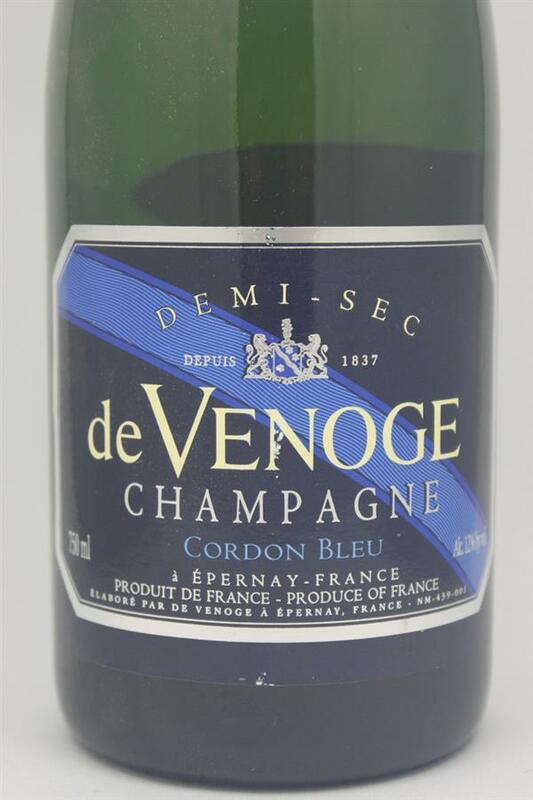 Who needs dessert when you can have De Venoge Demi-Sec!